● A revolutionary system to monitor guard tour, using ordinary mobile phones to call the IVRS system to report guard's position. 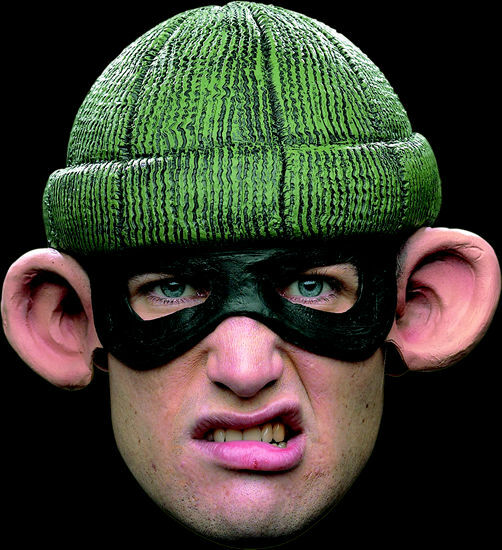 ● Tokens generate unique passwords according to current time and site locations are installed in different check points. ● When guard passes the checkpoints, he calls the IVRS system to enter the password shown on the token and the check point number. 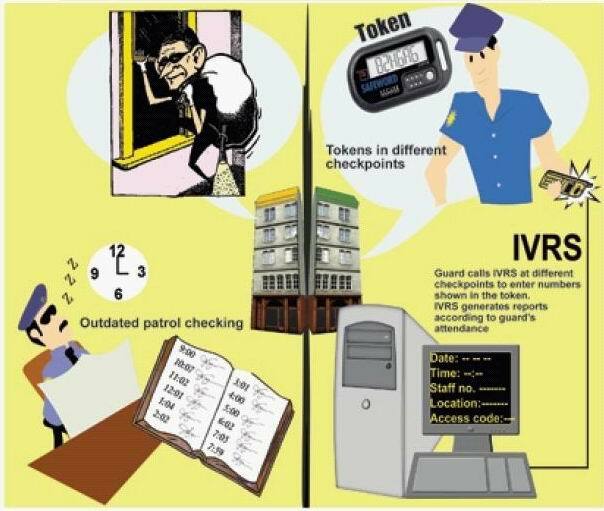 ● The IVRS system will record: the guard's number, reporting time, checkpoint number, report result: successful or not. It then generates reports according to the information gathered. If the guard does not report on time, or have not entered the correct password, the IVRS system will alert the control room staff to follow up. ● No patrol device e.g. patrol button or data collection unit is required. ● Unlimited locations, wide patrol area. ● Suitable for sites without electricity supply, or could not install fixed network telephones. ● Easy to add new checkpoints to the established checkpoint network, compatible with existing system. ● Reliable checkpoint device (Token), which is widely used in e-banking service. 3 years service life, no need for electricity recharge. ● Durable checkpoint devices avoid the worn-out problems of 'buttons' used in touch point of traditional patrol recording systems. ■ To know more about our telephone system, click here. ■ To know more about our existing customers, click here. 8A Galaxy Fty. Bldg., 25-27 Luk Hop St., Sanpokong, Kowloon, H.K.